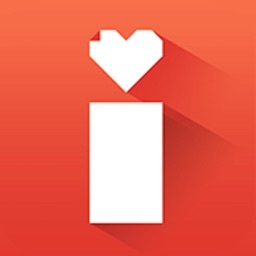 PicDF supports creating PDF using pictures you take from your iPhone. 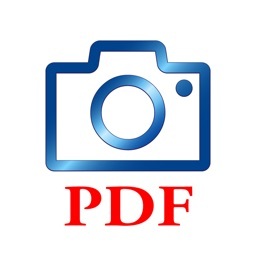 With the help of PicDF you can combine several pictures into a multiple page PDF document for FREE. You don't need to pay membership fee to join other website to do so anymore! 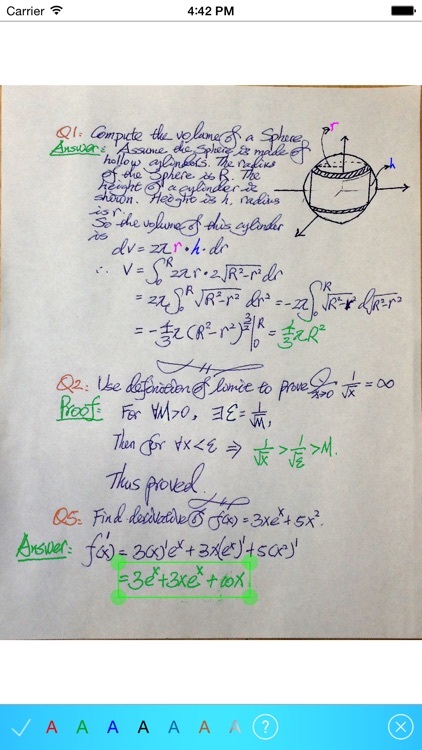 In addition, PicDF allows you to create a title page and add watermark to the final PDF document. PicDF is much more powerful than similar Apps like Genius Scan, Tiny Scanner and Doc Scan. Please visit the marketing website for the impressive videos and screenshots. With the high resolution camera on your iPhone, now you don't need a scanner any more. 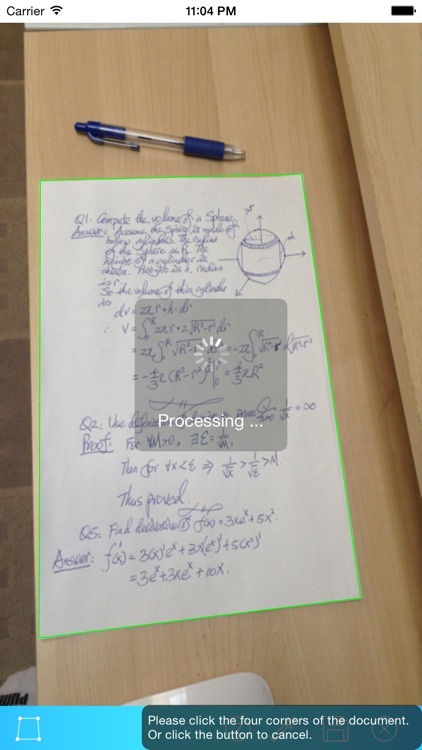 PicDF provides many useful features and makes your iPhone much more powerful than a traditional scanner. 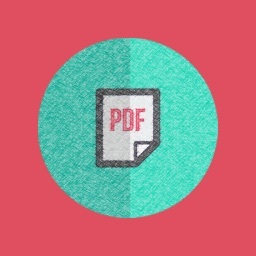 PicDF helps you to manage the pictures you want to embedded into a PDF. You can easily remove, insert, and re-order them. 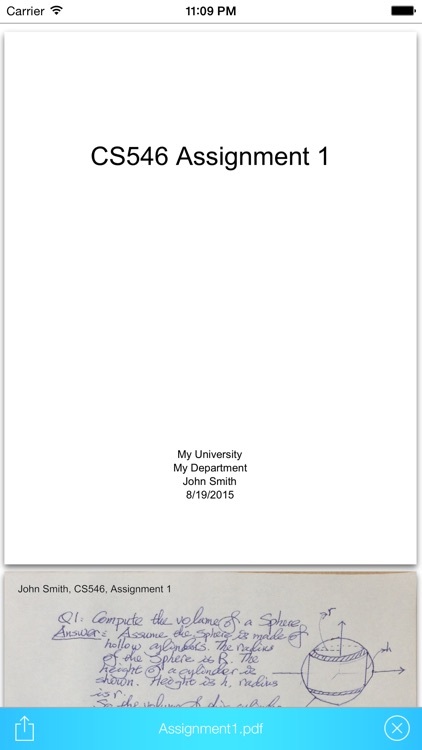 Now you can take photos of your assignments, art works, and drawings; create a PDF and submit. If you need to fax a document, you can use your phone as well. 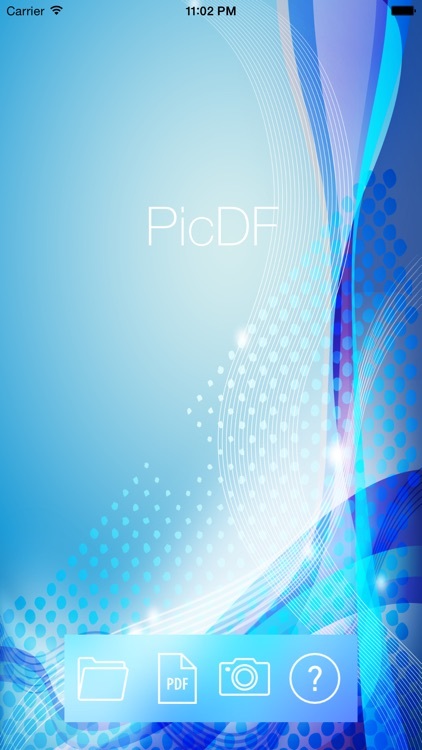 By the help of PicDF, you can easily take pictures of the document, organize them and create a PDF. Email it as attachment. 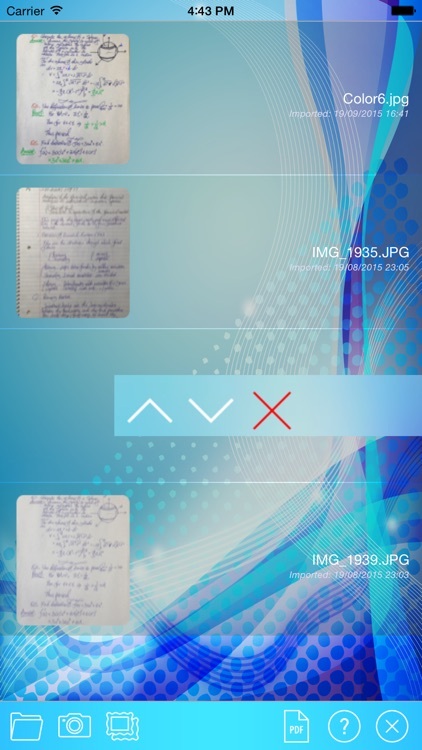 With PicDF, your iPhone becomes a smart scanner and fax machine as well. PicDF is integrated to the camera of you iPhone. It has a powerful photo editor as well. You can do auto level to optimize the quality of a photo. Most importantly, PicDF provides an unique and powerful function: Perspective Adjustment. Because of the perspective effect, the document inside the photo most of the time is not shown as a rectangle (see the left image below). PicDF can help you to adjust it (please check the screenshots)! You can also create a title page and add watermark. These will make your PDF document look more professional. In addition, the watermark can provide extra protection for you intellectual property, especially when you need to upload your PDF documents into the Cloud. Other products could easily cost you hundreds of dollars. Please check the different watermark effects in the Manual page and the screenshot page of the marketing website. You can also select a portion of the picture, and then change the color of the texts within that portion. You can select from 7 different colors, including the rose-gold color (gradient). * Create multiple page PDF using pictures. * Manage pictures to be embedded into a PDF: remove, insert, and re-order them. * Integrated with the Camera. Take pictures and edit them. * Integrated with Photo Album. Import pictures from Photo Album. * Perspective adjustment and Auto level. 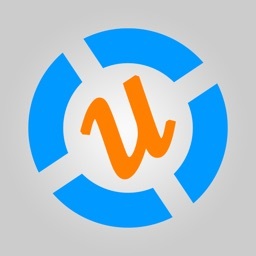 * Add watermark (in App purchase) for intellectual property protection. Include dozens built-in watermark definitions and special effects. This could be very useful if you want to protect the copy right of your photos. * Support Open-in of PNG, JPG, and PDF. * Print or Email PDF to others. * Easy to use, save money and save time!